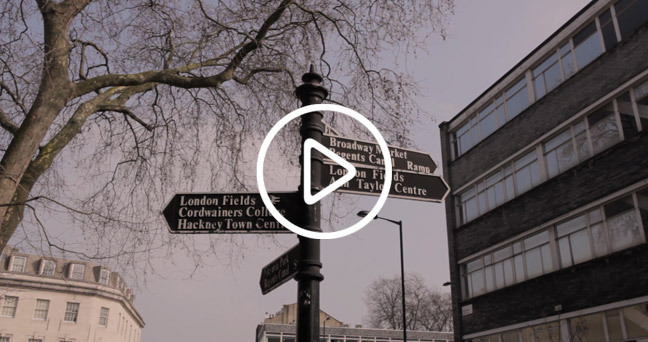 Since 2012 Creativeworks London has changed the landscape of collaboration between universities/research organisations and the creative economy in London. CWL has significantly increased the number of small and micro creative businesses working with research institutions in London, and has now received follow-on funding from the AHRC. We have also recently published a book with contributions from funded SMEs and researchers. Visit our CWL News page for more information.